When we hear of the Australian Outback we often picture the geographical desert heart of the country and sacred sights such as Uluru and Kata Tjuta. However, the Outback is actually a term used to describe any remote region of the country’s interior and coastline. 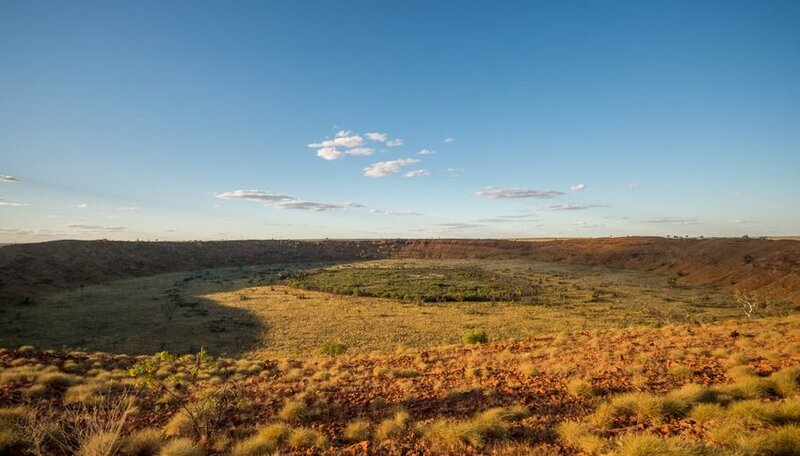 From Aboriginal sites to canyons, lakes and mountain ranges, there’s a little of the Outback to discover in every state. Below is our list of some gems that you have never heard of unless you are an Aussie or have traveled there. 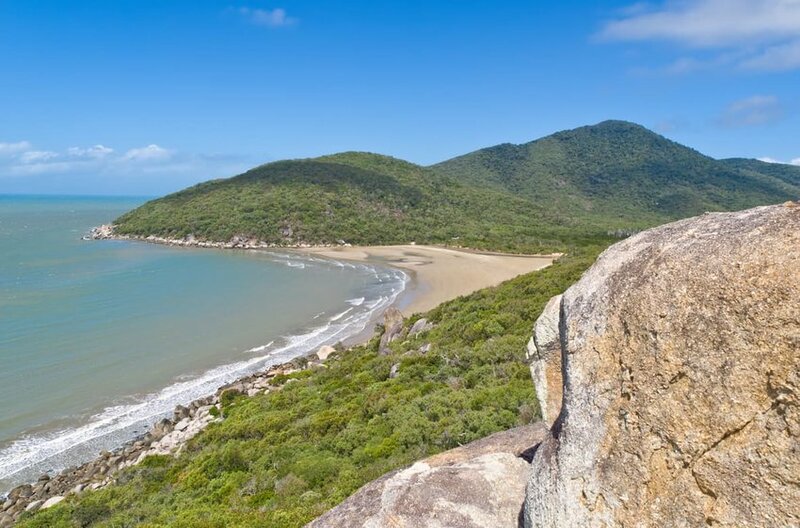 Spread across the narrow peninsula at the northernmost tip of Queensland is Cape York, a 745-mi (1,200 km) journey by 4WD from Cairns. Your reward for making the trip are the super landscapes, super fishing and memorable cultural encounters, and more. Spend the days spotting ancient Quinkan rock art and swimming in the transparent waters of Twin Falls. Walk within touching distance of Wallabies and giant salt water Crocodiles in Lakefield National Park and walk and sun on Frangipani Beach. 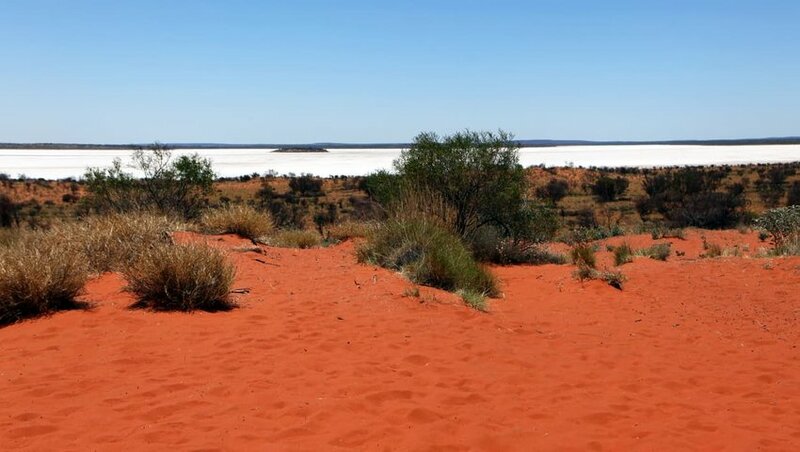 Lake Gairdner is Australia’s 3rd biggest salt lake with 200 islands. There are not many places on earth that you can watch land-speed races and world-record speed attempts on a lake, this is 1 of them. Also, within the park is Lake Everard and Lake Harris, and they all 3 offer sites for wilderness camping. The dramatic red Gawler Ranges provide a stunning backdrop to the lakes’ sugar white surfaces. The site of British nuclear weapons testing in the 1950’s and for a long time off limits to tourists, Maralinga was given back to its traditional owners, the Maralinga Tjarutja people, in Y 1985. Today you can take guided tours to learn about both its indigenous Australian heritage and nuclear testing era. You can fly in from Ceduna and keep an eye peeled for migrating whales, between June and October. 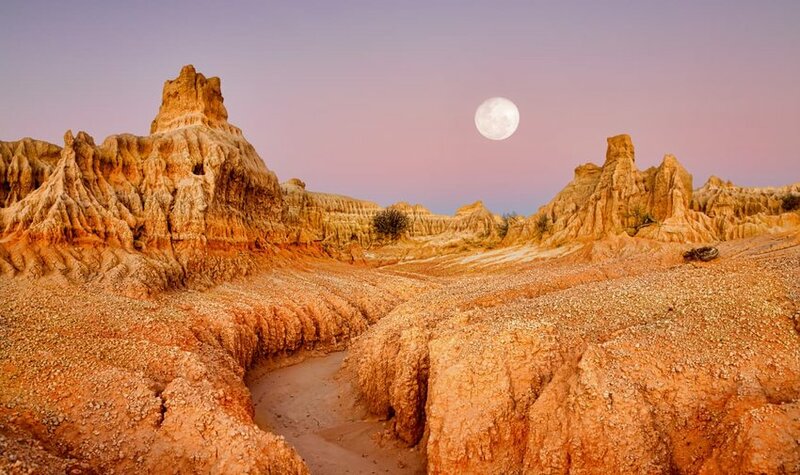 If it is the amazing landscapes of the Outback that you are in search of then Mungo National Park is the place. Its dried lakes and petrified sand dunes look like they are from another planet. This section of the UNESCO-listed Willandra Lakes Region is of major cultural importance. The remains of both the 8,000-year-old Mungo Man and the Mungo Lady were discovered in the Park. Do not miss the Sunset over the Walls of China lunettes. Arguably, 1 of the planet’s last great wilderness regions lies on the northwest coast of Tasmania. 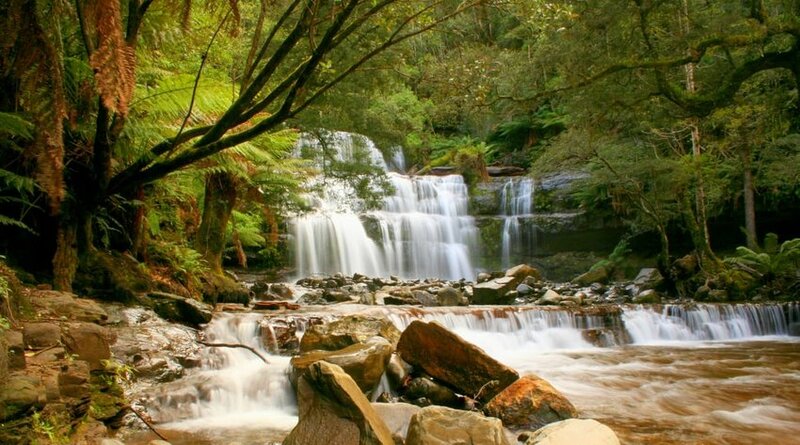 Here you will encounter Australia’s largest expanse of temperate rain-forest, unblemished caves, forests, mountains, rivers and waterfalls. There is expansive bird life and you may possibly catch a glimpse of a Tasmanian Devil. Standing at the Edge of the World and experience the Roaring Forties winds that helped to carve Tasmania’s rugged coastline. Here is 1 of the world’s largest meteorite craters. To get there you will have to drive for about 11 hours from Broome or 30 hours from Alice Springs. Flyovers are popular ways to see this 2,887-ft (880-mtr) diameter crater, but walking you will get the feel for its size. Aboriginal folklore says that it was created when a snake surfaced from the ground. Stand at the top of the 115-ft (35-mtr) high ridge and see for yourself.